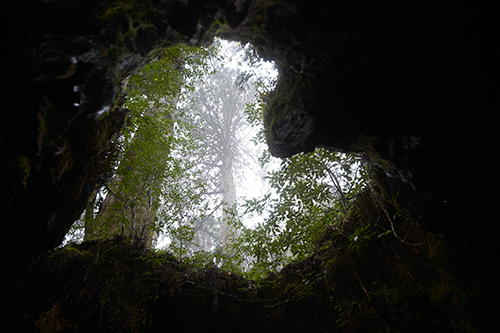 With a total land mass of about 80,000 square kilometers, Hokkaido is a massive place to explore. Since it’s not a densely populated prefecture, it’s a breeze to get around by car, train, or bus, although it also depends on the season or destination you’re planning to travel to since each mode of transport has its pros and cons. 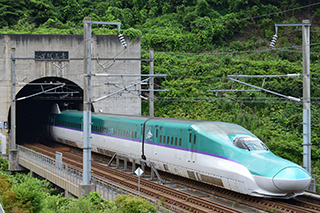 A very popular option for travellers to Japan, travelling by rail throughout Hokkaido may not be as convenient as on Honshu since there aren’t as many destinations covered. 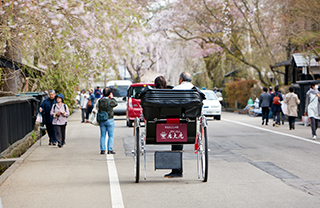 However, it’s an ideal mode of transport if you’re travelling to major cities and tourist areas like Sapporo, Hakodate, or Asahikawa. If you’re planning to use trains, there are rail passes to make your trips cheaper. The 3-day (¥16,500), 5-day (¥22,000), and 7 day (¥24,000) passes give you either 3, 5, or 7 consecutive days of unlimited travel. 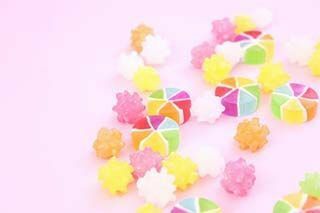 There’s also the Flexible 4 days (¥22,000) which is valid for ten days so you can use it for four days of travel, consecutive or not. The passes offer great savings when compared to one-way fares. For a price comparison, Sapporo to Hakodate is ¥8,830. 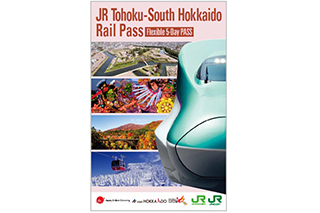 If you plan to travel from Honshu to Hokkaido, there is the 5-day JR Tohoku-South Hokkaido Rail Pass (¥19,000) which gives you unlimited rides on all JR trains including the shinkansen to get you between destinations like Aomori and Sendai to Hokkaido. 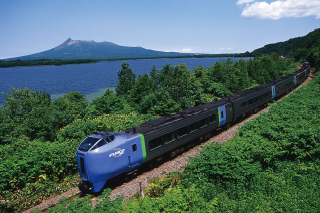 There is also the 6-day JR East-South Hokkaido Rail Pass (¥26,000) which links Hokkaido to a larger area within Honshu, including Tokyo and Osaka. 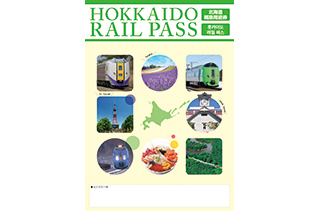 Check JR Hokkaido’s website for more updates on rail passes and tickets. There are also a number of Discount Tickets with a validity of six days. 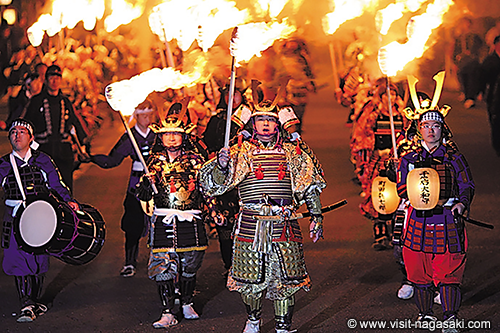 These include round-trip deals like Sapporo to Shiraoi (famous for its native Ainu culture) at ¥3,560 (normally ¥5,940) and Sapporo to Wakkanai (Japan’s northernmost city) at ¥13,580 (normally ¥20,900). There is also the One-Day Round Tour Ticket for unlimited rides to anywhere within Hokkaido at ¥2,260. 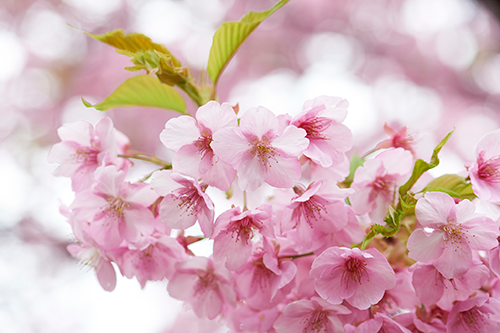 Passengers flying into Hokkaido via Air Do, Vanilla Air, or Peach are eligible for the Hokkaido Free Pass which allow unlimited rail travel within 4 days (¥12,500) or 5 days (¥15,500). 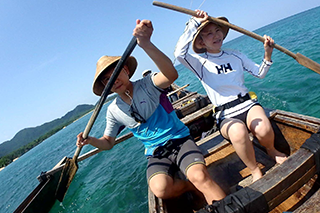 Exploring Hokkaido by car is a flexible way to get around – you can take picturesque routes and visit small towns not connected by rail or bus via relatively uncrowded roads. There are a number of car rental companies in Hokkaido, like Times Car Rental, Toyota Rentacar, or Orix Rentacar, with pick-up locations at train stations (ie. Sapporo or Hakodate) or airports (ie. New Chitose Airport). Many companies offer online reservations and GPS guides in English. The average price is about ¥4,000-¥5,000 per day for a sub-compact car, and websites like Tabirai and ToCoo! let you compare prices from multiple rental companies. As Hokkaido is huge – it’s 83,000 km² compared to Singapore’s 700 km² – getting around may take some time. Some routes offer faster travel options via expressways: for example, while you can get from Sapporo to Otaru in 70 minutes, taking the expressway is just 23 minutes. However, taking the expressway will incur toll charges; toll gates will have booths for ETC card holders (similar to ERP), cash payments, or both. If you plan on using expressways, save the hassle of paying cash every time by renting an ETC card (around ¥324) from the car rental company. 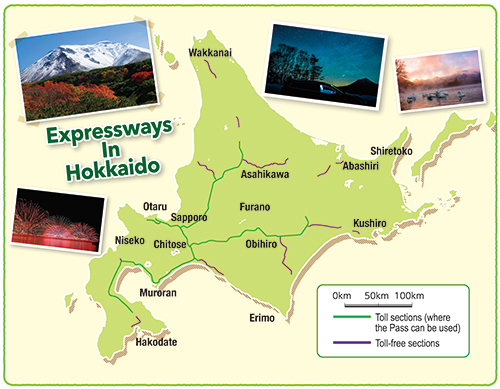 If you plan on driving long distances, getting the Hokkaido Expressway Pass saves some cost – available from 2 to 14 days, and cost from ¥3,600 to ¥11,300. You will need to rent an ETC card to utilise this pass. For a cost comparison, the toll charge from New Chitose Airport to Asahikawa (164.6km) is ¥4,730. 1. Contact the rental car campany. *Please confirm which branches offer the service beforehand. 4. Insert the card into the device in the car and you're ready to go. While driving around Hokkaido is a breeze, winter (November to April) may pose a driving hazard for those with no or little experience with driving on ice or snow, especially since roads can be very slippery and cars can get stuck in snow if snow tyres aren’t used. So, when booking a car in winter, remember to select snow tyres which are usually available for free during this season. If you don’t have experience driving in these conditions, it’s safer to take other forms of transport for stress-free travel. Tiredness caused by long-distance driving is one of the key factors in traffic accidents, so take advantage of Hokkaido’s network of over 100 Michi-no-eki rest stops. 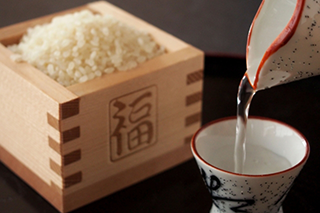 In addition to toilets and vending machines, you can also buy hot meals and local souvenirs. When driving on quiet country roads, do keep a lookout for wild animals that may suddenly come onto the road, causing accidents to happen. For more driving tips, get the “Must-have Handbook for Driving in Hokkaido”, available at car rental companies. It has advice on expressways, how to deal with accidents, as well as suggested seasonal driving routes. You can also get around with Hokkaido’s network of buses, including highway express services, sightseeing buses, as well as ski buses for the winter season. Due to the limited rail coverage, buses give you access to more areas. The best use of buses is during the winter season when driving on snow can be hazardous. Hokkaido Resort Liner connects you to various ski resorts in Hokkaido, and you can book your tickets 3 days in advance online. There are numerous daily bus services from New Chitose Airport and Sapporo to ski resorts across Hokkaido, including Niseko and Furano (¥4,000). You can also take buses between resorts, like from Niseko to Furano (¥5,500). There are also day-trip packages from Sapporo or the airport to ski resorts that include a bus ticket and a ski lift ticket. A sample package from the airport to Niseko Village to Sapporo goes for ¥6,400. These are ideal if you want to try skiing on a day-trip, since you’ll have several hours on the slope. You can also explore sightseeing spots around Hokkaido by bus – many regions have bus companies that offer day trips, so you don’t have to plan anything. 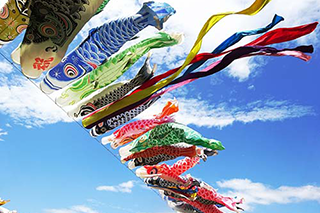 Hokkaido Resort Liner has several sightseeing itineraries around areas like Sapporo, Otaru, Hakodate, Noboribetsu, and Asahiyama. For your last day in Hokkaido, the Buy-Bye Sapporo (¥5,800) day-tour takes you from Sapporo to Otaru for some sightseeing before finally dropping you off at the airport. Akan Bus has seasonal day-trip departures from Kushiro Station; the Pirika Liner (¥5,600 winter; ¥4,600 summer) visits Lake Mashu, Lake Kussharo, and Lake Akan, while the Winter Tancho Crane Liner (¥5,000) takes you to see rare Japanese cranes in winter. 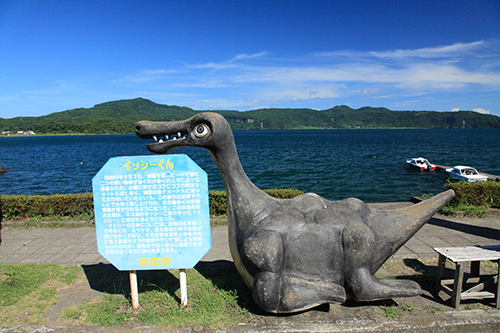 Shari Bus lets you explore the Shiretoko peninsula in Hokkaido’s far east along several short trips, while Soya Bus has bus tours for exploring the far north, with tours of Wakkanai as well as the islands of Rishiri and Rebun.